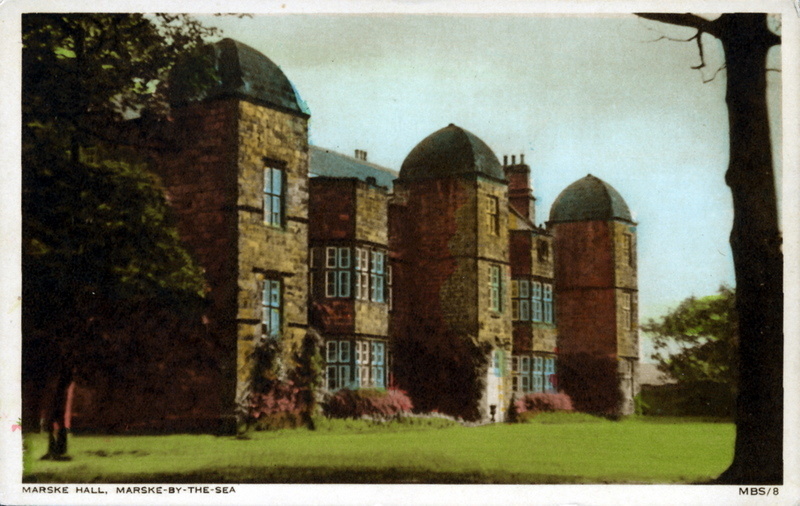 A different photo as this is the first one we have of Marske Hall what a beautiful building. Thanks go to Joyce Dobson for sharing that photo with us. I attended Marske Hall as a border in the early 1950’s. It was always freezing!!! Punishment for being naughty was to sit cross legged on the stone flag hall floor for an hour! Difficult to move afterwards as frozen to the floor!